Home Tags Posts tagged with "determined"
BENTONVILLE, Ark. 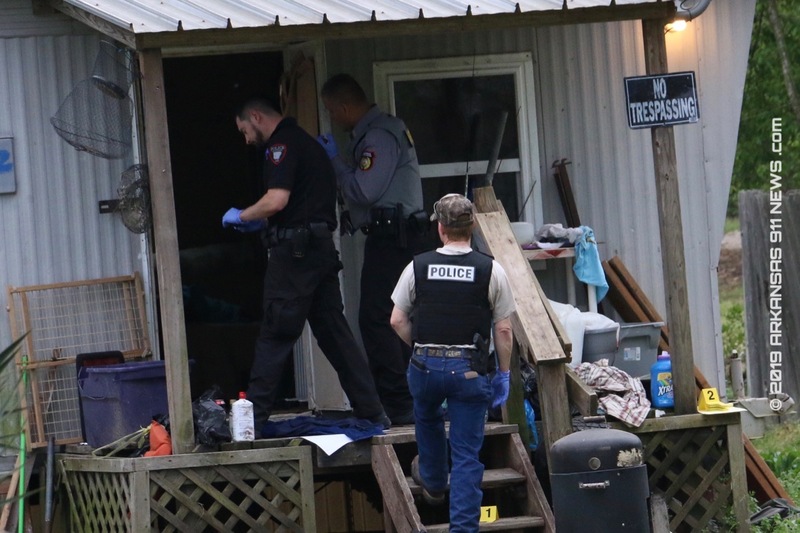 (KFSM) — Benton County prosecutor Nathan Smith has determined a sheriff’s deputy was justified in shooting a Gentry man who fired on deputies last month. In a letter sent Friday (April 19) to Arkansas State Police and the sheriff’s office, Smith said Cpl. Matt Nading had a reasonable belief that Hasten Nathaniel Merworth had violated an order of protection, was presentably dangerous and that Merworth would imminently use deadly force against Nading. Smith pointed to the Arkansas statute 5-2-610, which says police are justified in using deadly physical force to make an arrest or prevent an escape of someone who they believe is dangerous, or to defend themselves against someone they believe is using or will soon use deadly force. In making his decision, Smith said he also reviewed the state police case file, dashcam video from the sheriff’s office and visited the site of the shooting. 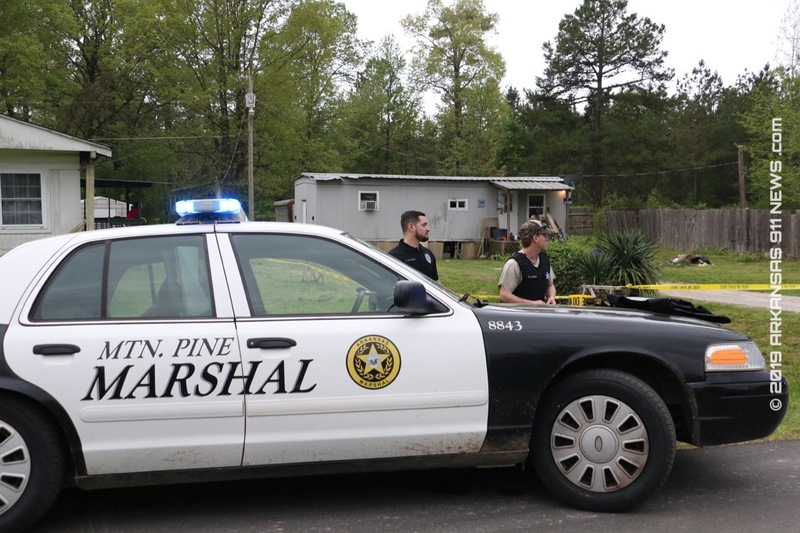 “Based on the foregoing, the shooting, in this case, was justified under Arkansas law,” Smith said. A sheriff’s office spokeswoman said the department was glad to have Nading back on shift. “We were confident he would be cleared from any wrongdoing, and are thankful everyone is okay,” said Sgt. Shannon Jenkins. Merworth, 33, had reportedly violated a protection order by showing up March 13 to his father’s house on West Mountain Road, according to a probable cause affidavit. When deputies arrived, Merworth told them he had a gun and wanted to die. He also said he wanted deputies to leave him alone and that he loves his freedom, according to the affidavit. Following a verbal dispute with deputies, Merworth brandished his gun. Deputies then continued to try to verbally deescalate the situation from positions of cover, according to the affidavit. A short time later, Hasten fired his gun from inside the truck multiple times, and Nading countered with his own shots, hitting Merworth in the cheek and leg. Deputies on scene rendered aid and Merworth was taken to a hospital in Springfield, Mo., and treated for his injuries. Merworth was arrested in connection with aggravated assault on a law enforcement officer — a Class D felony — and misdemeanor charges of violating a protection order and failure to appear. Merworth was being held Friday (April 19) at the Benton County Jail with a $500,000 bond. It wasn’t immediately clear when his next hearing will be in Benton County Circuit Court. All bookings shown here represent the ones that I have access to. It is possible for people to be booked/charged and not be in this report. This report reflects some arrests that were made in Saline County on 4/18/2019. All bookings shown here represent the ones that I have access to. It is possible for people to be booked/charged and not be in this report. 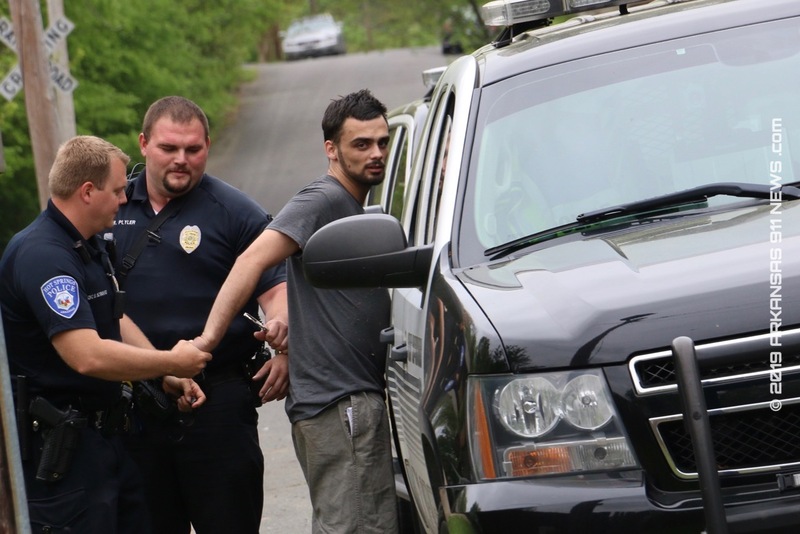 This report reflects some arrests that were made in Garland County on 4/18/2019. 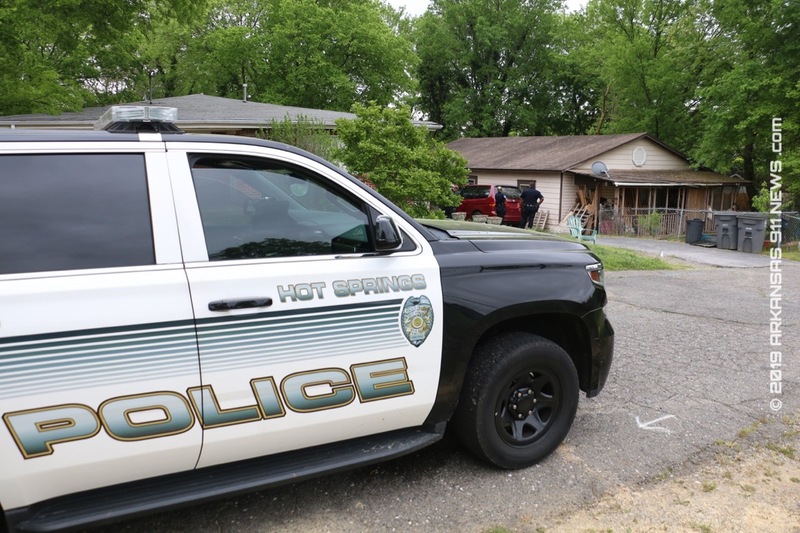 Mountain Pine Police Chief Miguel Hernandez supervised the investigation yesterday where a woman stabbed/cut a man in the neck during a domestic disturbance inside their home on 10th Street in Mountain Pine. Evidence that I had access to at the scene suggested that somebody was seriously stabbed/cut in the neck then transported by LifeNet Ambulance to the hospital. Mountain Pine Fire Department First Responders arrived very quickly and were able to keep the patient stable until the LifeNet Medics arrived and took over. Michelle Dawn Grimmett, 38, of 10th Street in Mountain Pine was arrested by MPPD Investigator Huckaba and MPPD Officer Lobbs at the scene. Michelle Dawn Grimmett, 38, of 10th Street in Mountain Pine – allegedly stabbed a man in the neck. MPPD Chief Hernandez characterized this incident as a domestic disturbance that got way out of hand. He advised me that his department is handling the entire investigation from the 911 response to the final verdict. 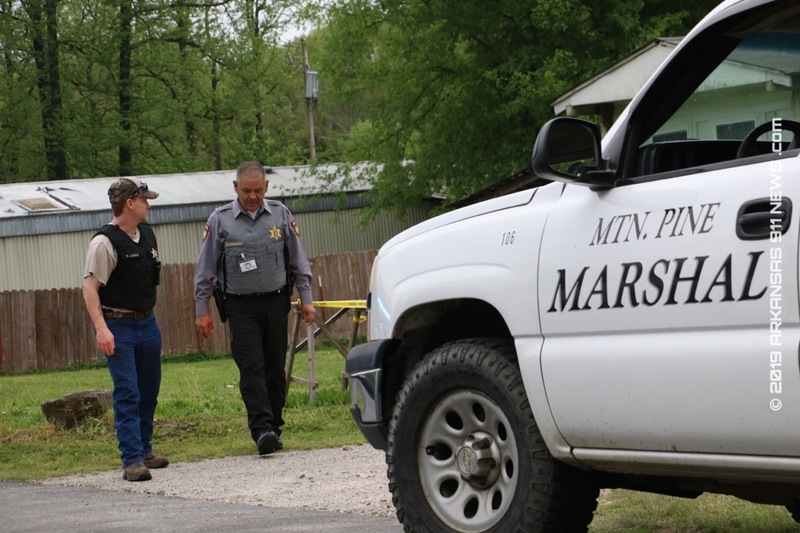 Ms. Grimmett was transported to the Garland County Detention Center for processing. She is charged with Felony Domestic Battery with a bond amount totaling $no bond. 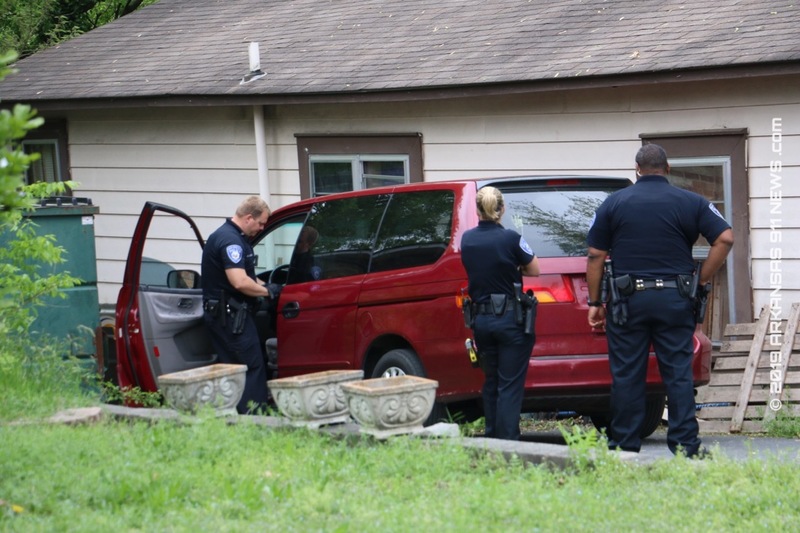 Hot Springs Police Officer Scrimshire was on patrol in the area of Greenwood Cemetery yesterday afternoon when he attempted to stop an unlicensed, maroon minivan. The minivan allegedly sped off in a wildly reckless manner, running several stop signs. After about 20 seconds into the pursuit, the pursuing officer cancelled the chase due to safety concerns. Approximately 5 minutes after losing sight of the minivan, HSPD officers located the suspect vehicle parked in a driveway and abandoned at the dead end of School Street. Approximately 10 minutes later, the HSPD K-9 Team of Officer Ford and Ork arrived and began to track the suspect east into the woods. 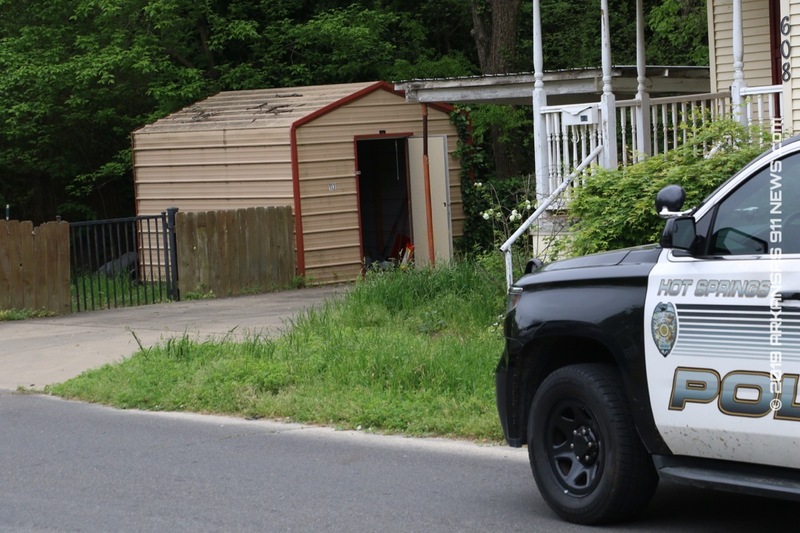 They tracked the suspect for about 15 minutes before locating Gerald Lloyd Mitchell, 29, hiding in a shed on Linwood Avenue near the Greenwood Intersection. Gerald Lloyd Mitchell, 29 – found in a shed…allegedly. Mr. Mitchell was arrested and transported to the Garland County Detention Center for processing. Mr. Mitchell is charged with Fleeing, Fail To Stop Stop Sign x2, Fail To Yield At Intersection and Driving On Suspended Driver’s License with a bond amount totaling $1,000. All bookings shown here represent the ones that I have access to. It is possible for people to be booked/charged and not be in this report. This report reflects some arrests that were made in Saline County on 4/17/2019. All bookings shown here represent the ones that I have access to. It is possible for people to be booked/charged and not be in this report. 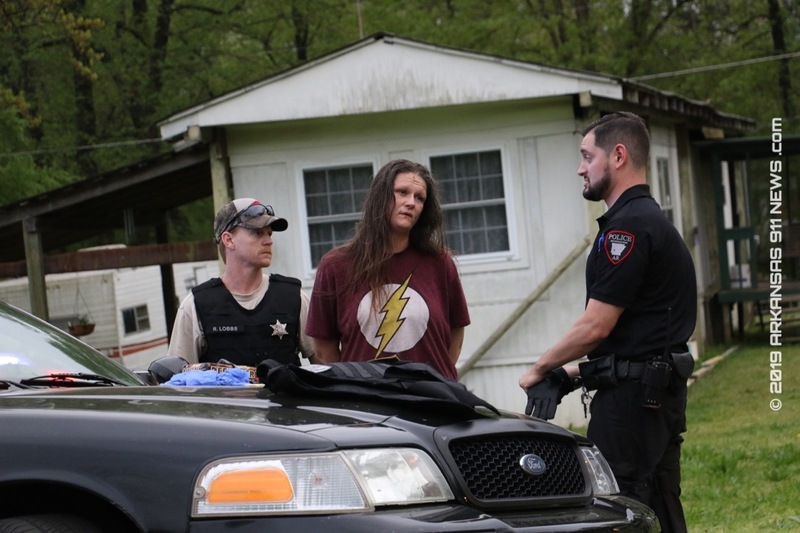 This report reflects some arrests that were made in Garland County on 4/17/2019. All suspects are presumed ed innocent until determined guilty in. court. 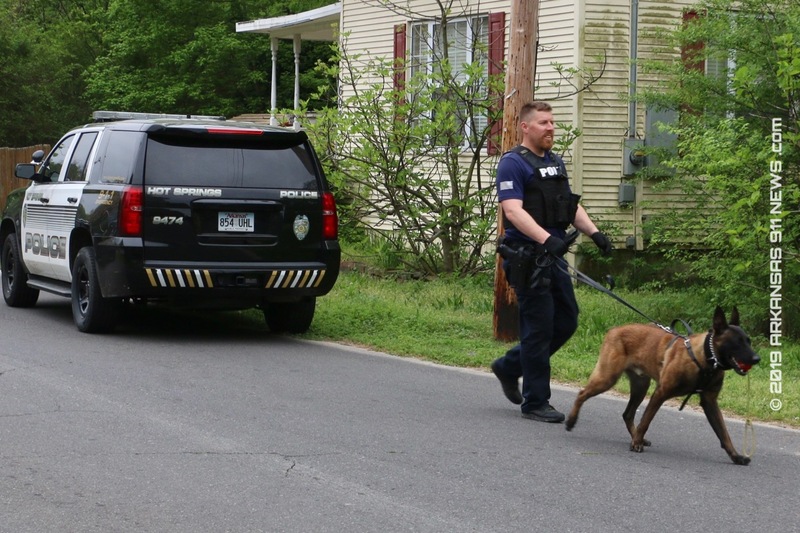 Arkansas Community Corrections Special Response Team Agent Brandon Emerson is happy to report that on 04/16/2019 ACC SRT, Arkansas State Troopers, and Hot Springs Police executed a search warrant at 104 Bess Street in Hot Springs. The target of the search warrant was fugitive, Tracy Lynn Samuels, 27 of Gardner Street in Hot Springs. Samuels was wanted for Failure To Appear x2 out of Garland County for the offenses of Simultaneous Possession of Drugs/Firearms, Possession of a Firearm by Certain Persons, and Possession of Drug Paraphernalia. Samuels also had a warrant out of HSPD for Failure To Appear and is a Drug Court Absconder. Tracy Lynn Samuels, 27 of Gardner Street in Hot Springs – busted while allegedly hiding out. Samuels was taken into custody without incident and transported to the Garland County Detention Center for processing. He is being held on no bond. All bookings shown here represent the ones that I have access to. It is possible for people to be booked/charged and not be in this report. This report reflects some arrests that were made in Saline County on 4/16/2019.